Many businesses choose to close over the Christmas / New Year period. This raises a stack of HR questions and implications that need to be considered during November of each year. Your first step should be to check the awards and industrial agreements that cover your employees to find any provisions or requirements regarding Christmas shutdowns or closedowns. Many awards contain provisions relating to how much notice you are required to give your employees, rules around how you are required to notify your employees and if you can compel an employee to take leave during that period. All full time and part-time employees must be paid their normal wages unless their award or agreement says otherwise. If the award or agreement is silent regarding Christmas closedowns, then you can’t force an employee to take leave if they don’t wish to. You need to negotiate with the employee, but if they say no then you cannot force them to take leave unless the employee has excess accrued leave and your award or agreement has provisions for directions to take excess leave. If the employee refuses to take leave, then you need to pay the employee their normal wage for that time. If your employee does not have sufficient accrued leave to cover the closedown period, then check the award or agreement terms for alternatives. In many cases, you can allow the employee to take unpaid leave, take annual leave in advance or time off in lieu of overtime. Remember that any public holidays that occur during the closedown are paid as public holidays and not annual leave. Some businesses keep a skeleton staff working during the closedown period. 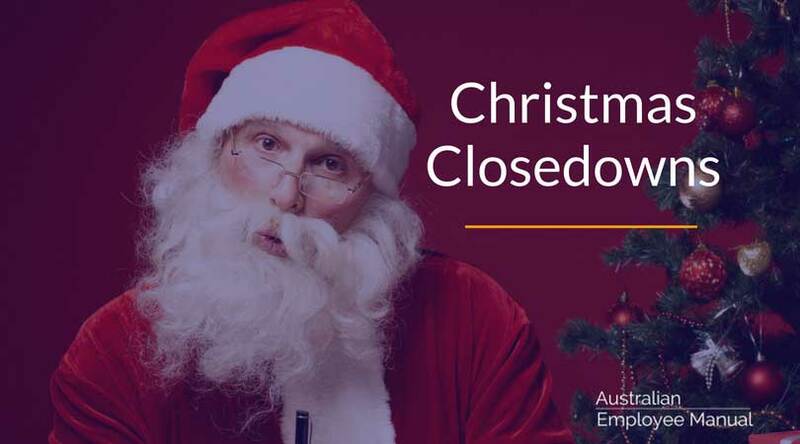 Staff who work during the closedown are entitled to their normal pay and public holiday pay as per their award or agreement. 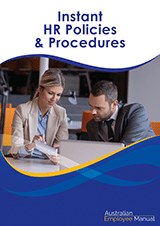 Our Employee Handbook contains a detailed Christmas Closedown policy to help make this process easier.